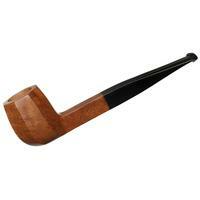 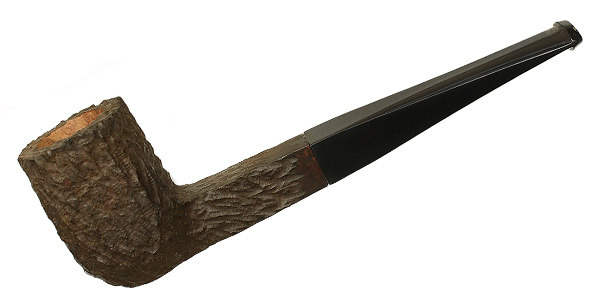 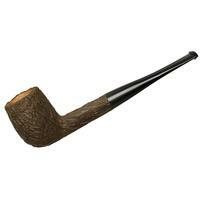 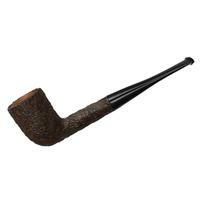 The classic Anglo-French Foursquare is rendered here by Genod, featuring crisp panels along the shank and bowl. 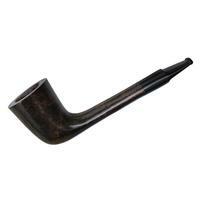 It sits sturdily on a flat surface and offers a firm in hand feel, emphasized by the crisply rusticated finish. Bowl Height: 1.71 in./43.39 mm. 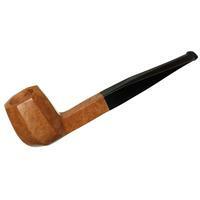 Outside Diameter: 1.20 in./30.59 mm.